Dividend income accounts for a significant portion of long-term equity returns. The list below includes two S&P Dow Jones papers on this topic - one examining the performance of companies that have consistently increased dividends, and another that combines a dividend approach with a measure of free cash flow, in order to screen out companies that may have high dividends for the wrong reasons. 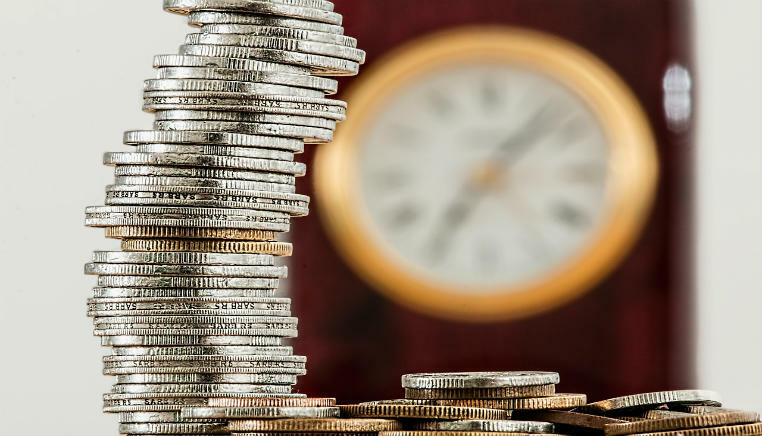 The first section of papers discusses dividend-oriented strategies, specifically centered around the selection of companies with high dividend yields. The second section looks at value investing from multiple angles. It begins with a rebuttal of value's critics, then examines the recent underperformance of value vs. growth, including the question of whether value investing will come (or is already coming) back into favor. Companies that have increased their dividends for at least 25 years in a row, such as those contained within this index, may exhibit desirable risk-return characteristics in addition to downside protection. This paper explores the concept of efficient income investing by contrasting a notional income investor with a total return investor and modifying the standard total return portfolio optimization problem. This Vanguard paper examines high-dividend-yielding and dividend growth strategies, exploring their similarities and differences, as well as implications for their use in portfolio construction relative to both high-quality fixed income and equities. Recent studies show that dividend reinvestment could account for around half of S&P 500 total returns. The authors attempt to improve upon a high dividend yield approach by combining it with a high free cash flow yield. Axioma discusses the ability to harvest the dividend yield factor in Chinese equities by designing and examining two hypothetical strategies. Due to the unimpressive long-term performance of the dividend yield factor, the authors recommend focusing on other factors with more consistent returns. AQR Capital Management aims to bring clarity to the concept of value investing by rebutting several of its common objections, though whether the value premium exists due to behavioral or risk-based explanations remains somewhat dubious. This Factor Research article references issues with the price-to-book ratio, as well as looking at the performance of value investing screens in the 21st century. Due to current valuations of the value style versus its growth counterpart, investors may need to re-evaluate their allocations to value stocks and value-oriented strategies. This monthly update from Lazard covers factor returns - see how the value factor and others have held up recently in the face of equity market volatility. Instead of asking whether growth or value equities allocations are likely to outperform, investors ought to be paying attention to the reasons why they are performing differently. Is value dead, or due for a rebound in 2019? Due to poor returns in recent years, this has become a popular topic of conversation. Value-oriented mutual funds and ETFs currently hold around USD 2 trillion in assets. Deep value' episodes represent occasions when the valuation spread of cheap and expensive securities is historically wide. The authors examining deep value across multiple asset classes, providing new evidence about the value premium.